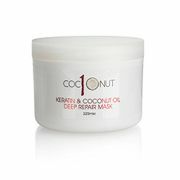 Experience the all-natural benefits of coconut on your skin, hair and your diet by looking for a wide range of coconut products here. 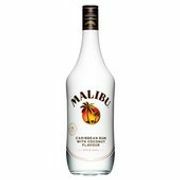 We have gathered together the most awesome deals and cheapest prices on coconut items online. Nourish your hair with virgin coconut oil, shampoo and conditioner. Pamper your skin with coconut mask and shower gel, soap bars and lotion. Coconut milk, coconut juice and spreads provide awesome health benefits, too. Get the savings you need by using voucher codes and special offers from Sainsbury's, Boots, Approved Food, Holland & Barrett, Poundstretcher, Superdrug and Aldi. 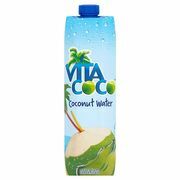 Coconut Water with Pineapple - 21% Off!